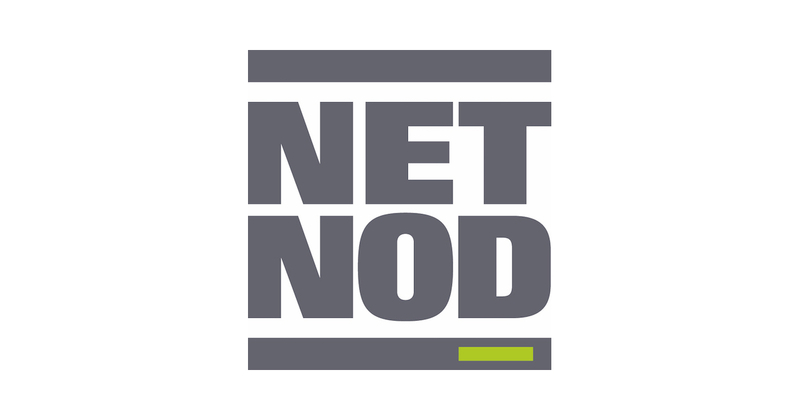 Netnod, the leading Internet exchange in the Nordics, and Conapto, the gateway to the Cloud, today announced a collaboration that extends Netnod’s infrastructure to Conapto’s Stockholm data centres. The agreement will enable Conapto customers to reduce latency and transit costs by peering directly at the Netnod Stockholm Internet Exchange (IX). Netnod’s exchange point in Stockholm is the largest in the Nordics and offers the highest traffic per peer in Europe. With 100% uptime since 2002, the exchange point provides the best possible access to the Nordics, the Baltics and the Russian market. Customers peering at the exchange benefit from improved speed, stability, redundancy and routing control as well as peering opportunities with some of the largest networks and transit providers in the world. 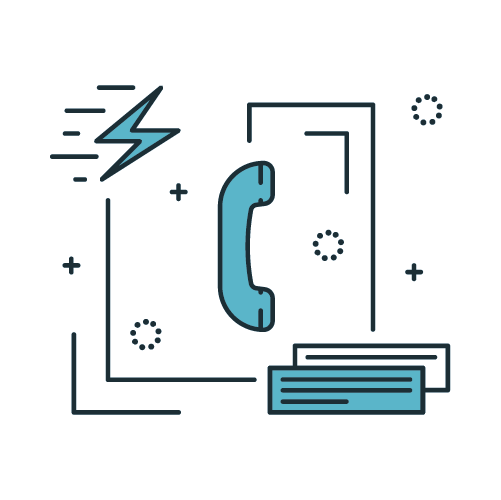 Netnod offers customers a quick set up for their interconnections, high volume discounts for additional ports and the most flexible connection options available in the Nordics. “It’s important that Netnod can be reached where our customers are located. It should be easy to connect to our exchange points. With Conapto as an ‘On Net’ connection option, Conapto’s customers can easily and cost effectively get a redundant, secure and stable connection to Netnod”, said Lars Michael Jogbäck, Netnod CEO. 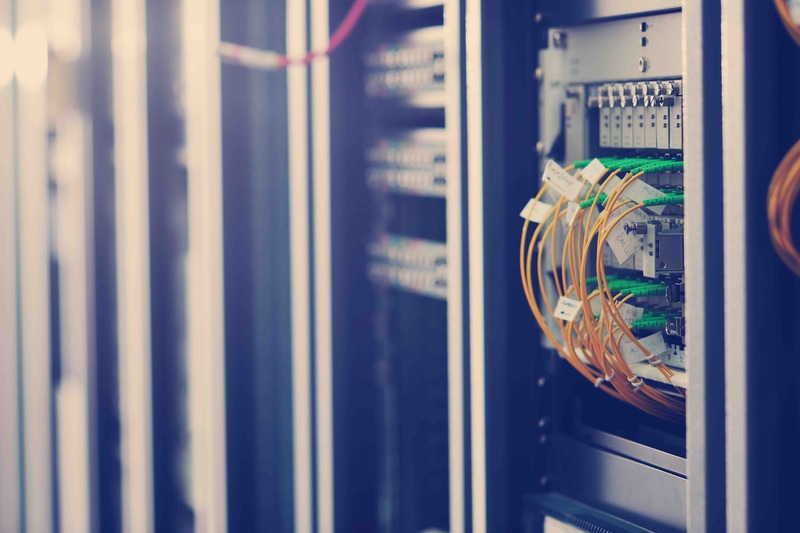 Customers from Netnod and Conapto will exchange traffic directly over dedicated fibre connections linking Netnod’s Stockholm Internet exchange to Conapto’s data centres. 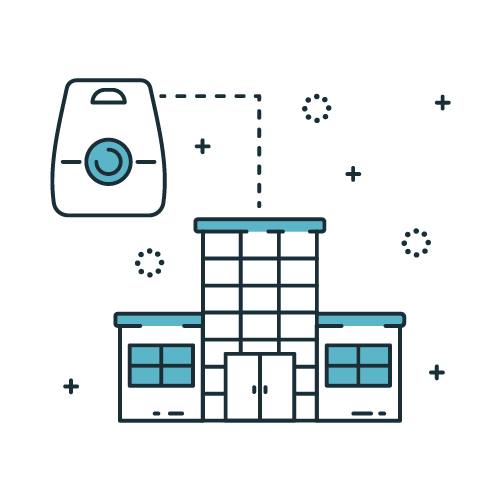 With access to Netnod’s Internet Exchange, Conapto’s customers will benefit from quick set up for their interconnections, high volume discounts for additional ports and the most flexible connection options available in the Nordics. “Conapto is dedicated to offering our customers the best possible communication services and this is a very important milestone for us. Netnod is the leading exchange point in the Nordics which means that our customers now can benefit from high-speed quality connections to the rest of the world”, said Håkan Björklund, CEO Conapto. Conapto is a Swedish co-location provider that helps customers facilitate the move to the cloud. 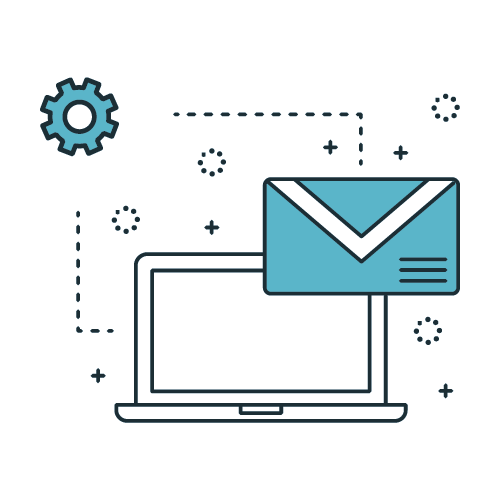 By placing IT with Conapto, companies get a wide range of high-performance communication services, reduced cost and flexible agreements without lock-in and long binding-time. Conapto have two state of the art server halls and HQ in Stockholm.